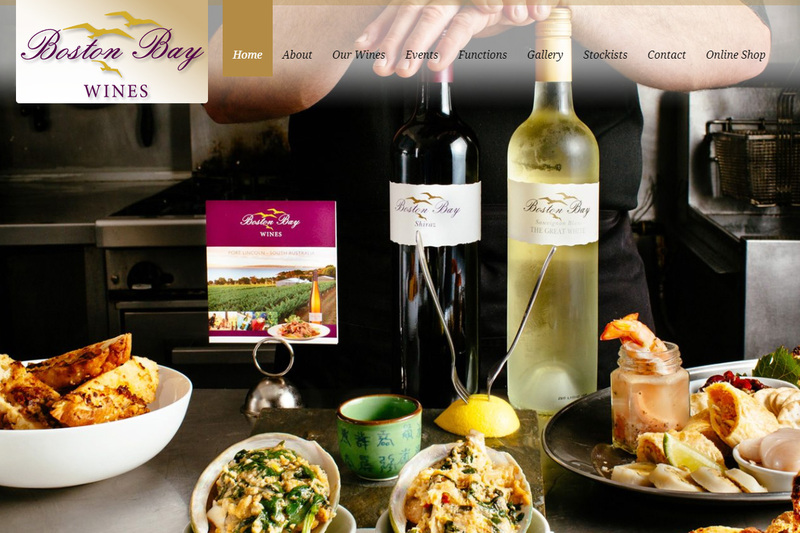 Our association with Boston Bay Wines has spanned over a decade, in which time we have redeveloped their website a couple times. Each revamp we have gone through a process of assessing where they’re at and what they needed moving forward. We collaborated as a team to come up with creative ideas and solutions to suit their future directions. Boston Bay Wines have been a long term fan of WebQuarters over many years. We have undergone two major rebuilds of our company website over the past 7 years and each time have appreciated the excitement and dedication to finishing the job that Web Quarter’s staff have displayed. Rebuilding our website presents the perfect opportunity to review our business focus, pricing structures and target customers. Each time Marianne and her team have carefully determined our changing needs and taken the time to ensure that we have ownership of being able to review and update content independently of their services. Personable, flexible and super-willing to meet our needs. In a reciprocal fashion, I have used Tony & his team at Boston Bay Wines for family celebrations and recommended them to others as their service is fantastic!